User experience over the past decade has become increasingly important for a variety of reasons. Users or customers now expect a seamless experience from the beginning to the end of their journey with your product or service. That means designing your customer interface has become essentially one of the most important tasks when setting up or improving your online store. 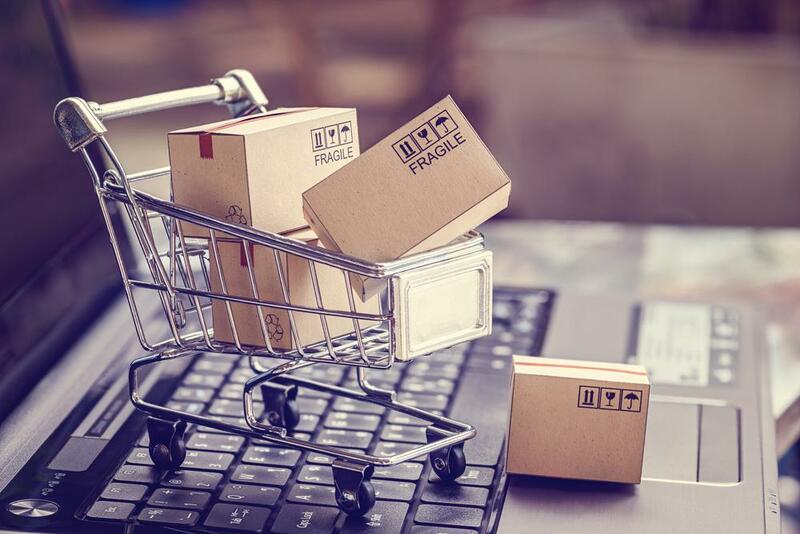 If you find that your customers tend to drop out quite frequently at the point of purchase, then perhaps your checkout needs a user experience overhaul. If that sounds like your online store, then use these simple tips to improve the user experience. Before you embark on a journey of trying to improve the user experience, you must first understand the root cause of the issues you are facing. A simple, yet amazingly in depth solution to identify the root cause is implementing a web scraper. Web scrapers are automated technology solutions which help you gather data and analytics from your online store. A scraper has the ability to target exactly where customers drop out, how long they spend at any given page of your store or even where they click whilst on your store. By using a scraper, you can get the data and insights you need to better understand your customers. How do they get to the page for a product they want, are they dropping out of the checkout because it is too hard, or they don’t want to create an account etc. All of these questions can be answered through data provided by a web scraper. From there, you can begin to design a solution to optimise the user experience of your online store. Improving the user experience of your online store should be all about designing a solution for your customer, not finding a customer for your solution. Begin by asking your customers about their experience. A great system to achieve this is a net promoter score system, which can be installed as a widget on your store. It will prompt a customer to give you a rating of 1-10, then a verbatim comment about their score and experience. This type of experiential data can provide great insights into the current user experience and areas where your online store can focus improvements. Don’t try to guess what the problem is, take the initiative and get to the coal face, so to speak, and have your customer tell what their frustrations are. Once you have this data, you can begin to test improvements and measure the success or influence of those changes. Gone are the days of all customer viewing online products and services exclusively on a desktop computer. Laptops, tablets and mobile phones are becoming the most popular means of making purchasing decisions online. It can be crucial to design your online store for all devices, if you want a positive user experience. There are few things in life that are more infuriating than trying to make a purchase with your mobile, online to find the store wasn’t designed for mobile devices. Scrolling is impossible, let alone finding a product. Make sure your online store is optimised for the devices and browsers that your customer want to use, not what is easiest or cheapest for you. A positive and personalised user experience is arguably one of the biggest competitive factors in today’s online marketplace. Ensuring you know who your customer is and how they consume your content is critical to success. Make sure your online store is optimised for a positive outcome by using these simple tips to perfect your user experience online.